Stories and accounts of early experiences of our prime ministers, often connected with significant places and objects. Joe Lyons bought a tea set for his mother with his first pay check. 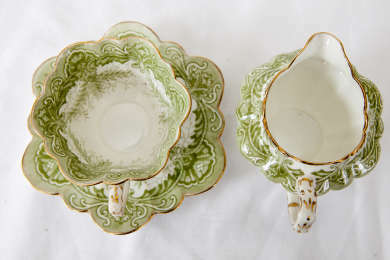 What did this tea set mean in the context of the fortunes of the Lyons family ?